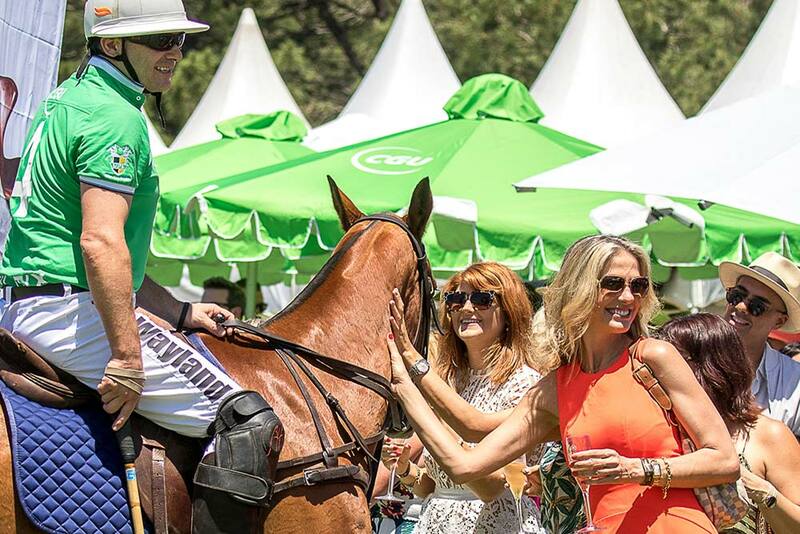 Thanks to our friends at Land Rover Polo in the City, we're giving one very lucky Must Do Brisbane reader the chance to win 6 tickets for them and their friends to the Somersby Polo Lounge on Saturday November 24, valued at $516! 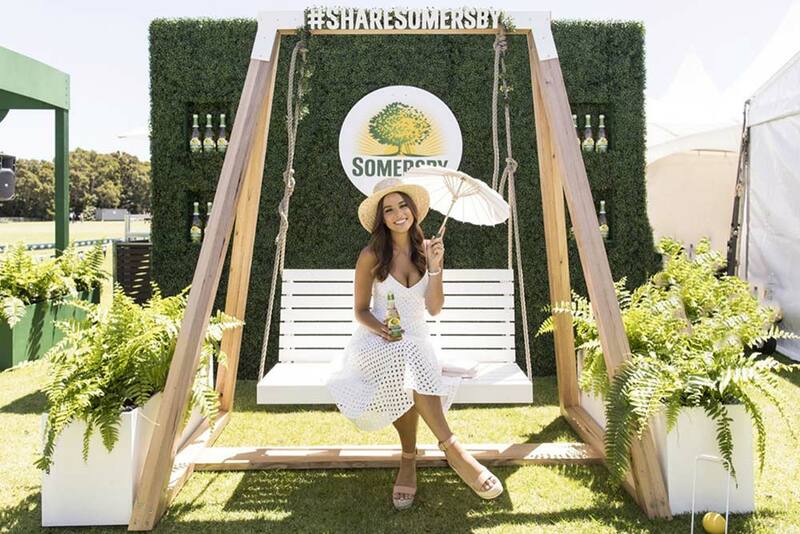 The Somersby Polo Lounge exudes hipster cool, with Instagrammable backdrops, great views of the polo and bar, beautiful people and entertainment all day. Enjoy watching the excitement of two games of polo, taking part in the famed divot stomp (everyone's Pretty Woman moment) and the much-anticipated men's and women's dash. Plus there will be prizes from REVIEW for Fashions on the Field so make sure you dress the part with casual elegance. To be in the running to win this amazing prize, ENTER HERE, and good luck! BY BECOMING A SUBSCRIBER YOU AGREE TO RECEIVE OUR NEWSLETTERS WHICH CONTAIN EXCLUSIVE "SUBSCRIBERS ONLY" PRIZES! Like us on Facebook and follow us on Instagram and Twitter as we offer separate prizes there too.